Browse: Home » 06: Satya. 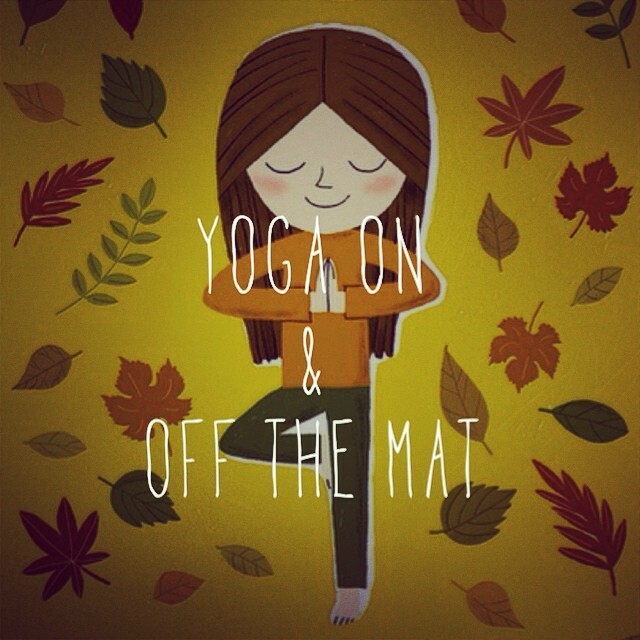 Yoga is not only who you are when you’re on your mat. Yoga is also who you are off your mat. Past few days have been a helluva roller coaster ride in life for me. Somehow, yogic studies made me a lot more positive and accepting of what is happening in life and what’s happening within myself, my mind and my thoughts. Each trial and tribulations only made me much stronger inside out. I now understand what and how it feels like to be able to control negativity, doubt, anger, fear and hate out of my system.I now also understand the importance of being good, being humble, and being truthful. It is kind of strange as I realize my observation and awareness level have increased so much in such a short time. That said, yoga is truly a practice on and off the mat. Shanti. I am thankful for the little blessings that life offered to me and I couldn’t ask for more.